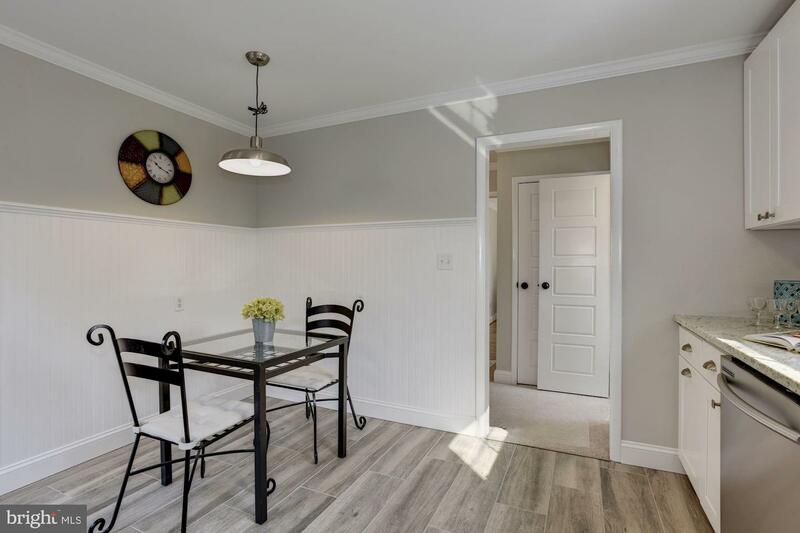 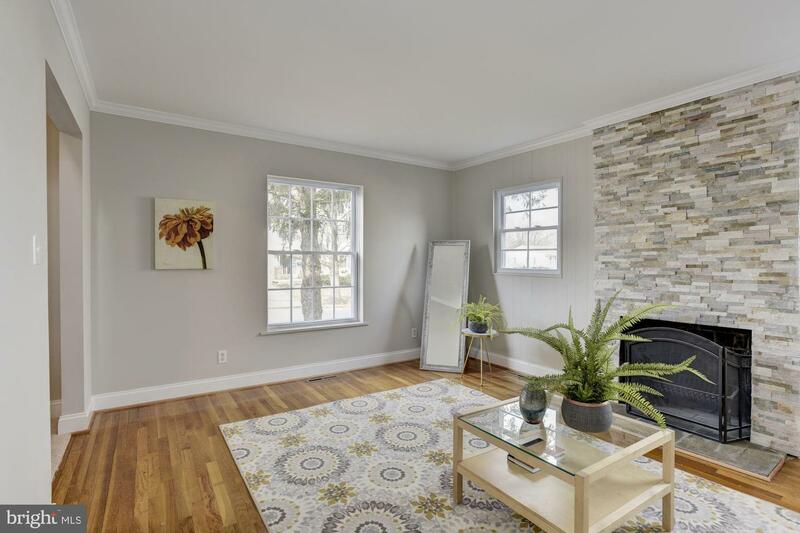 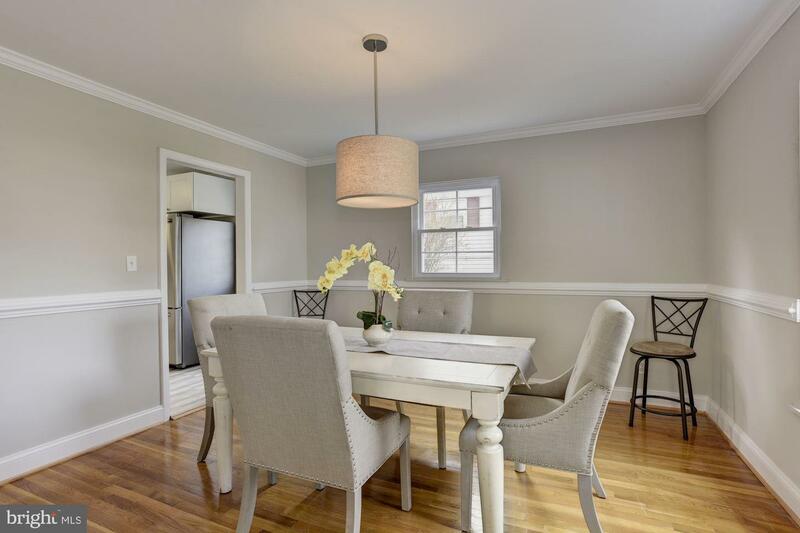 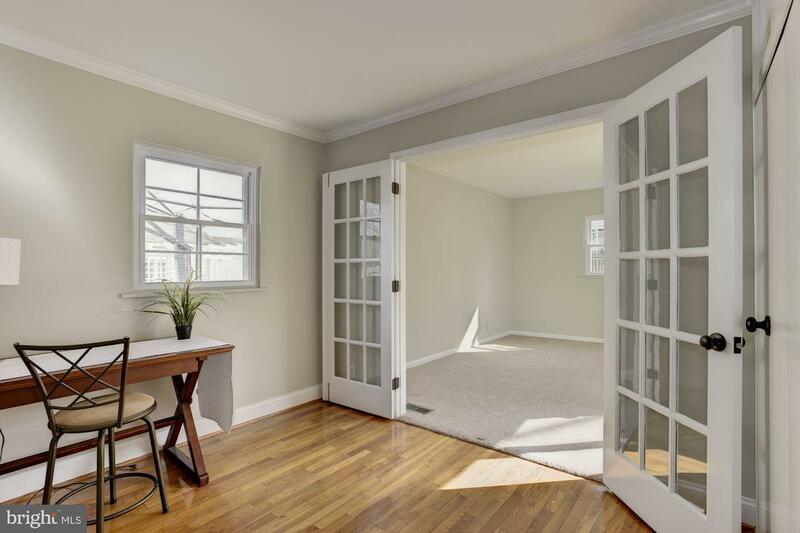 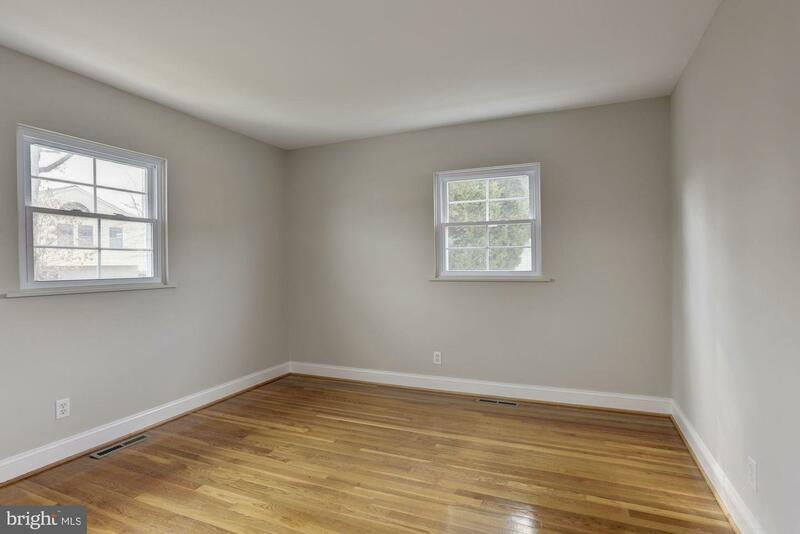 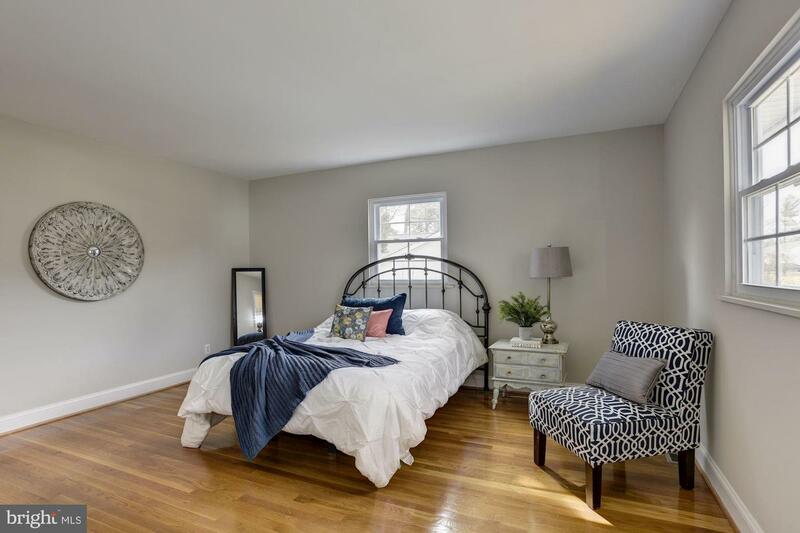 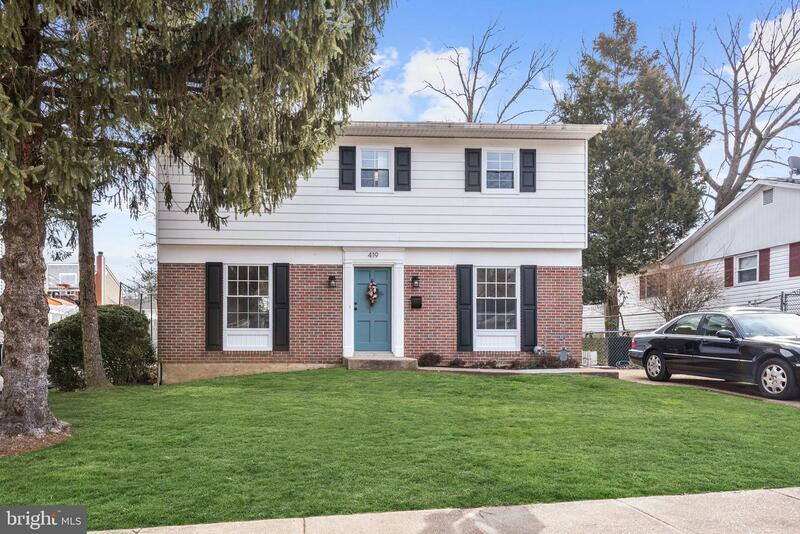 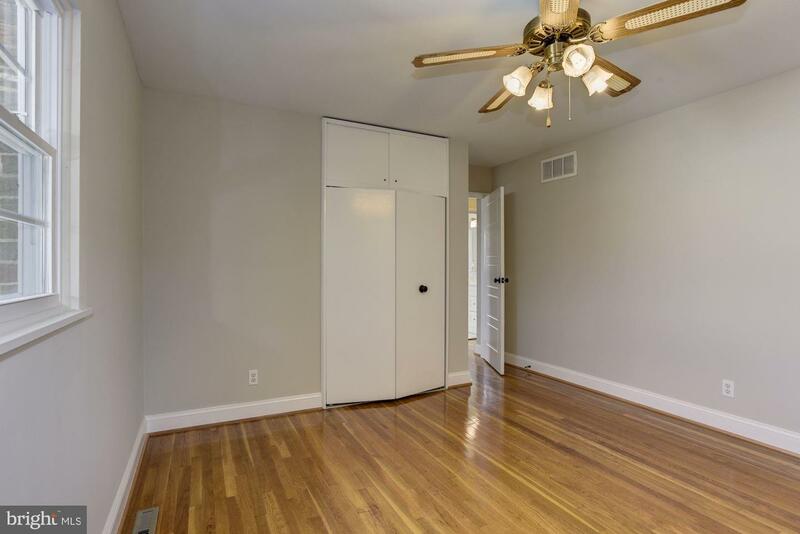 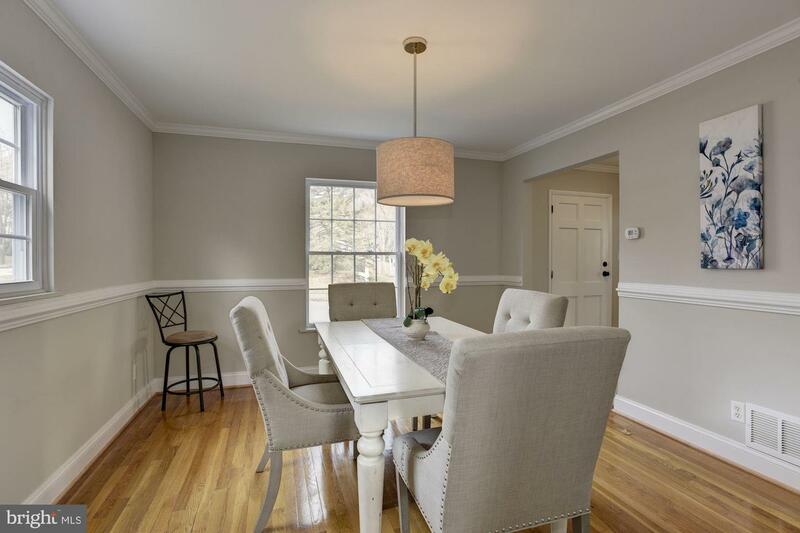 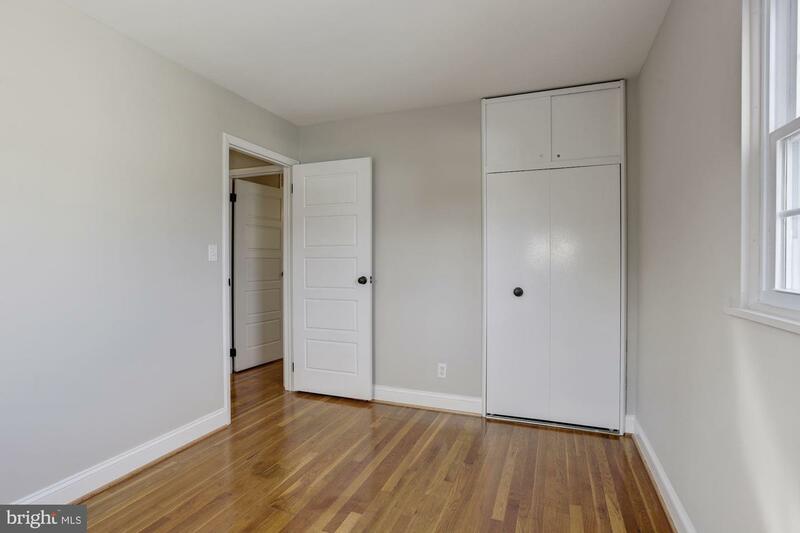 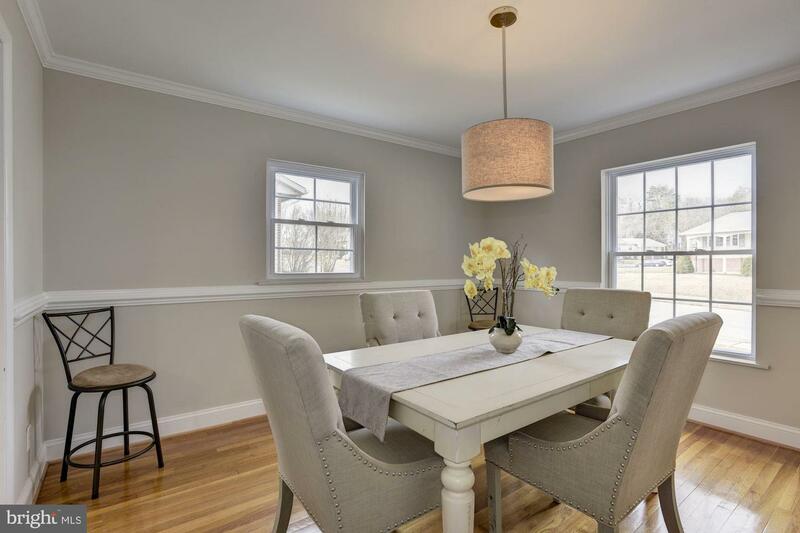 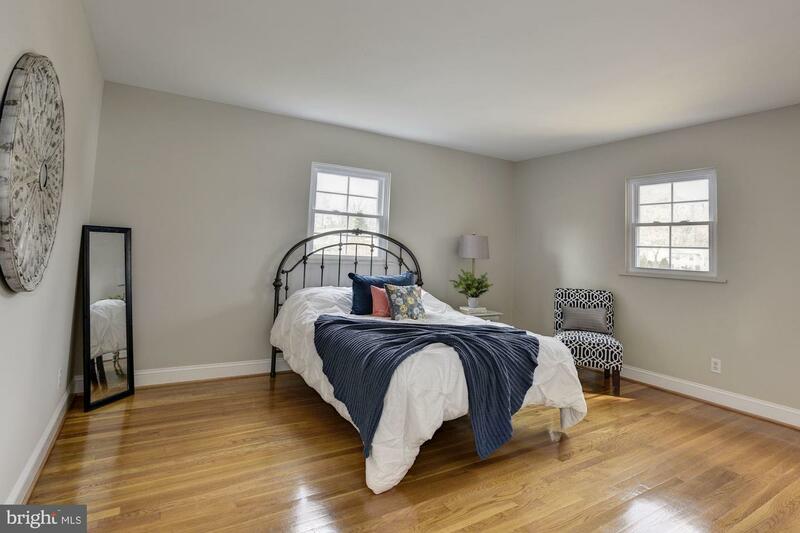 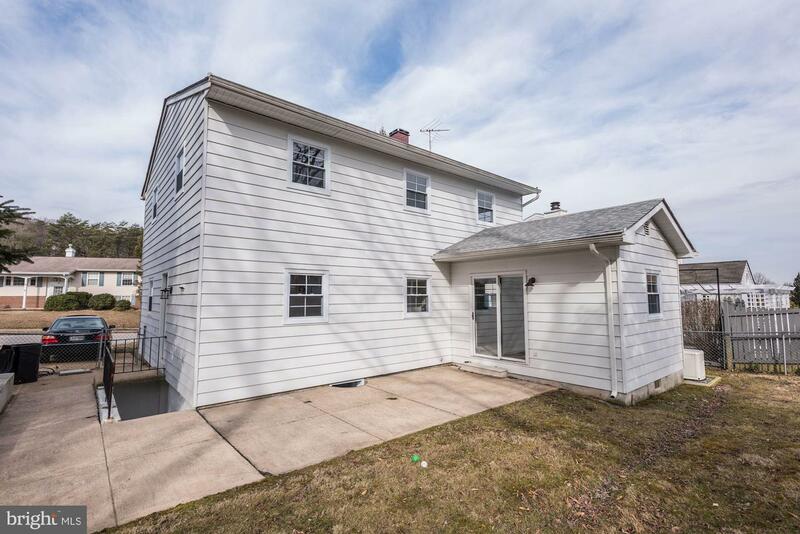 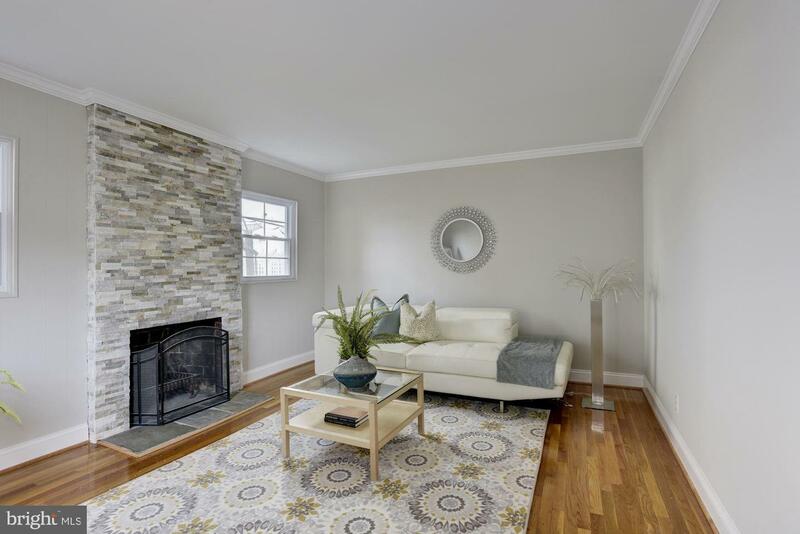 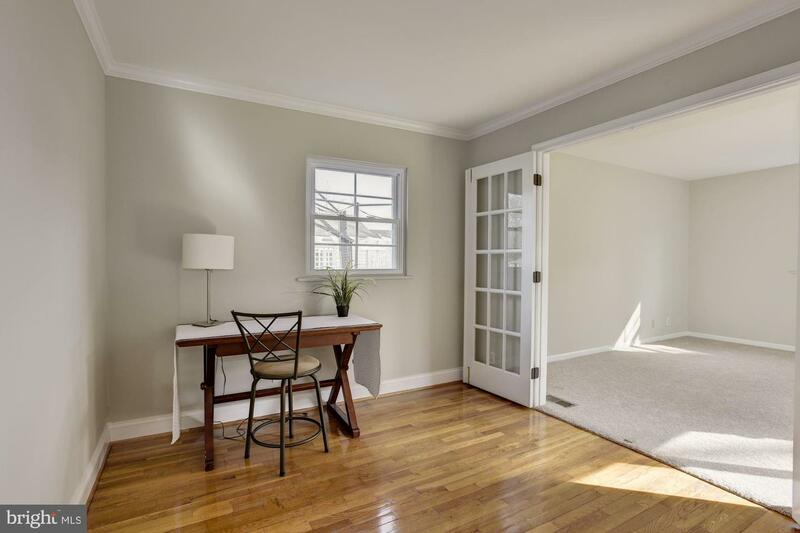 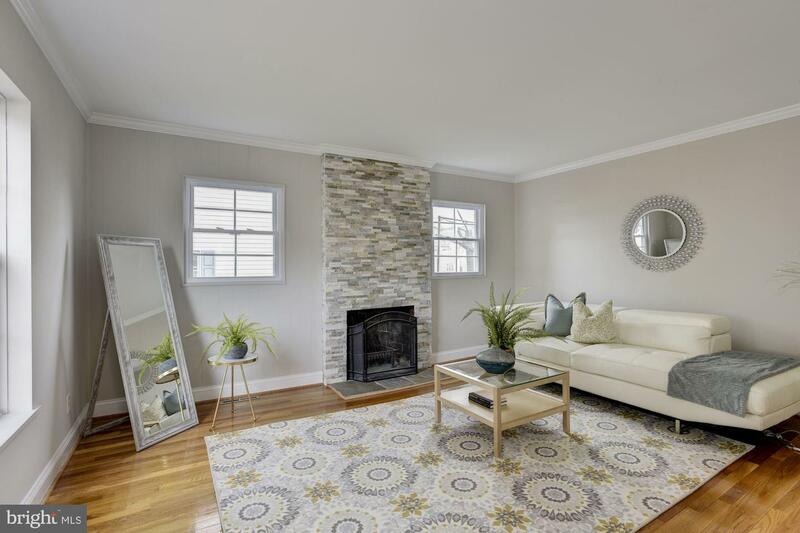 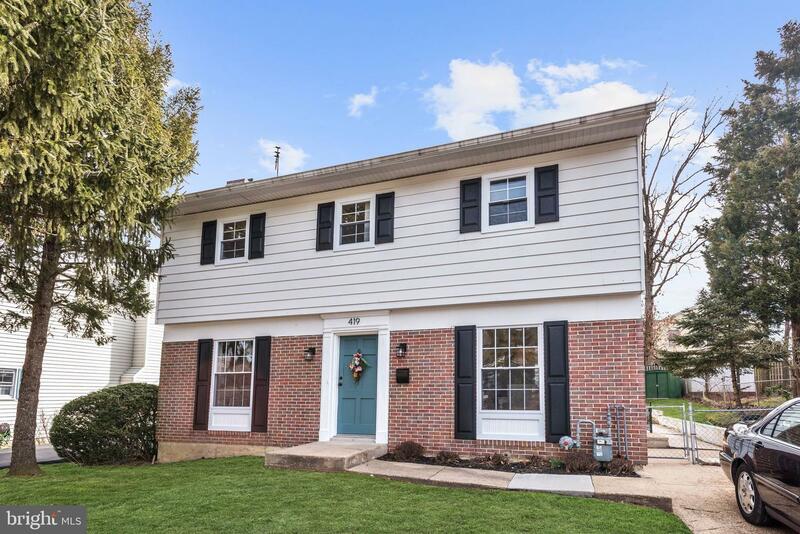 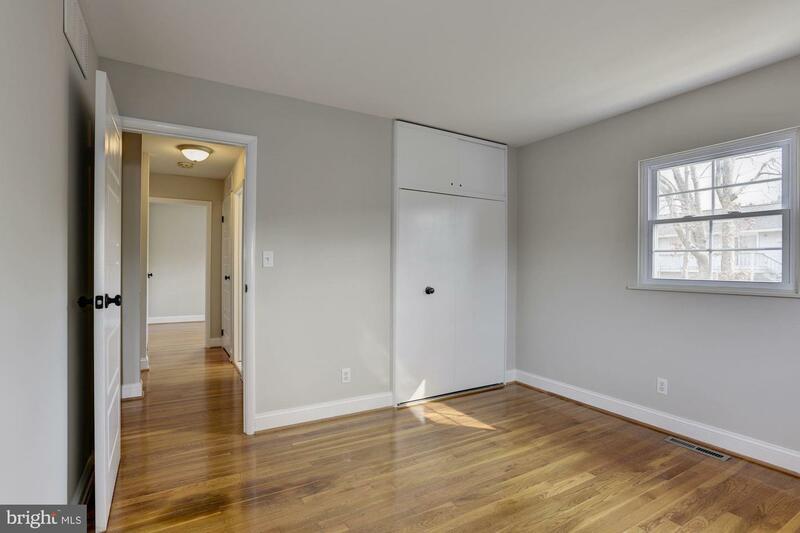 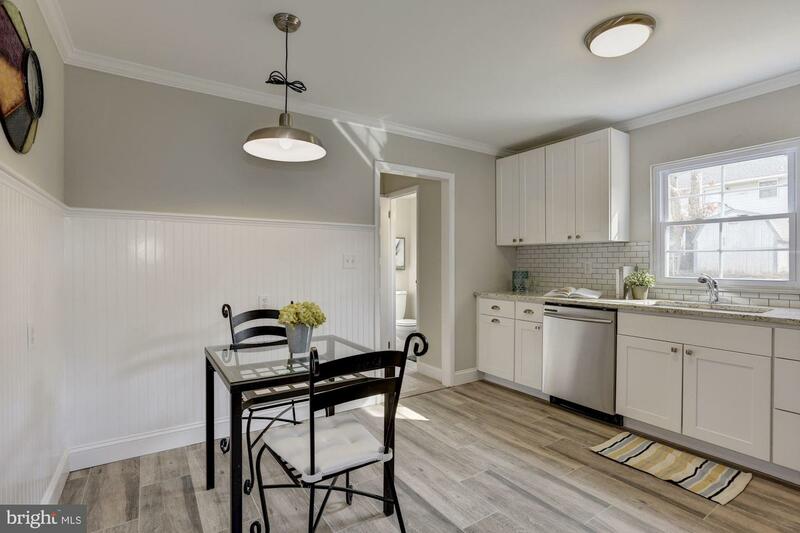 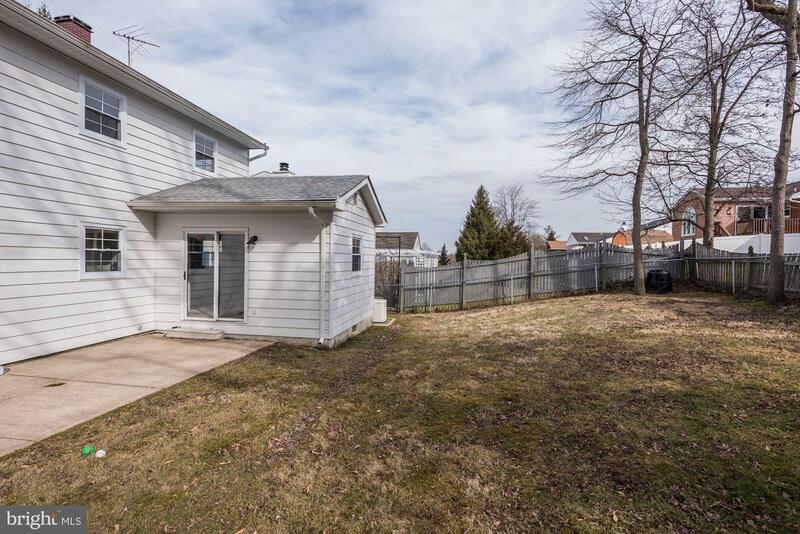 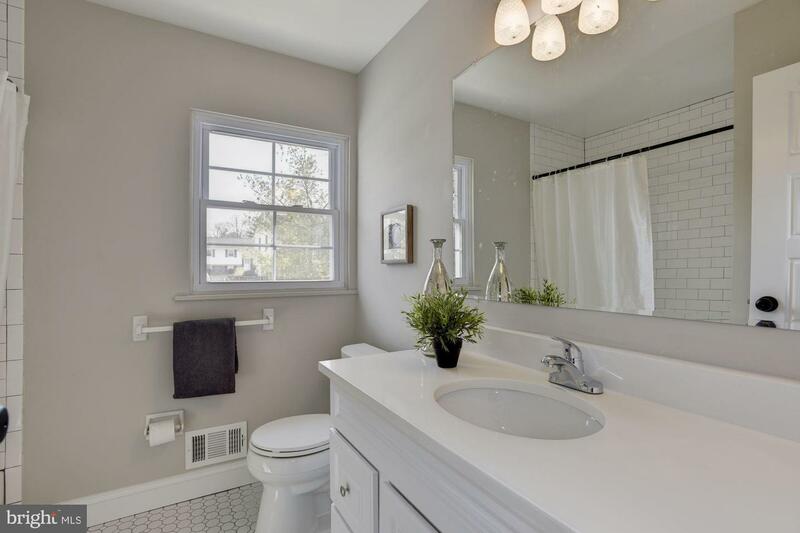 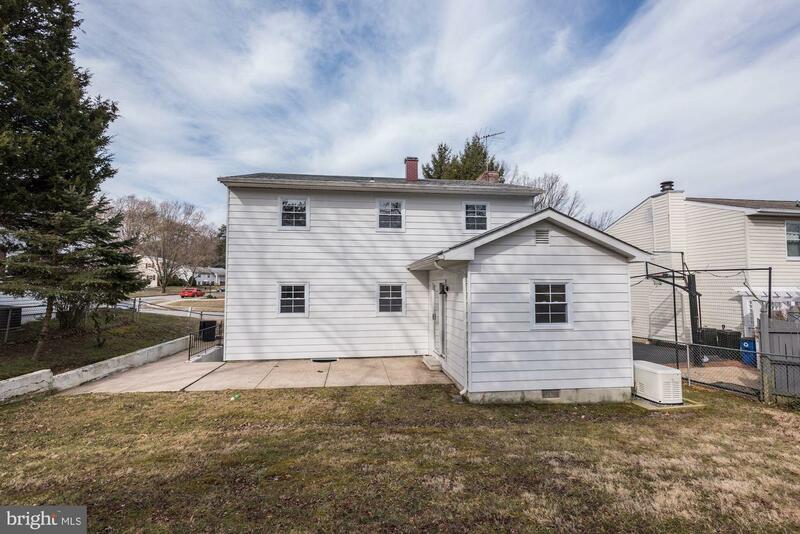 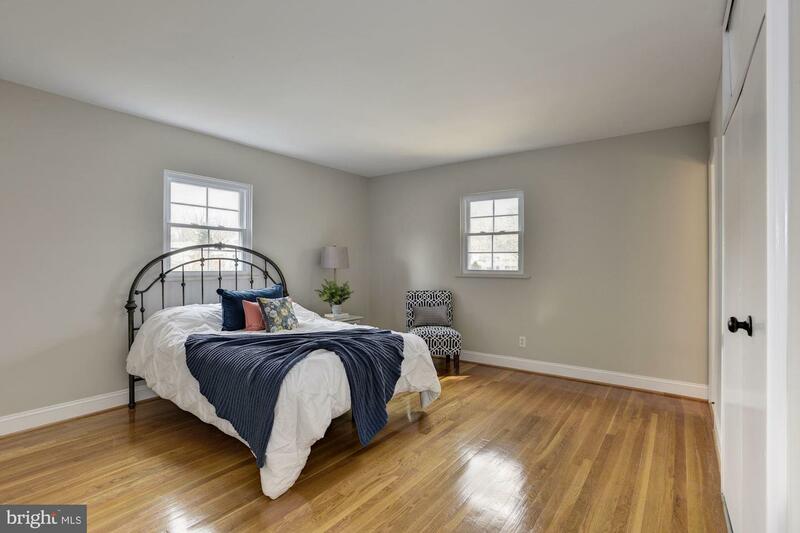 Fully renovated 4 bedroom 2/1 bath Colonial in Westchester! 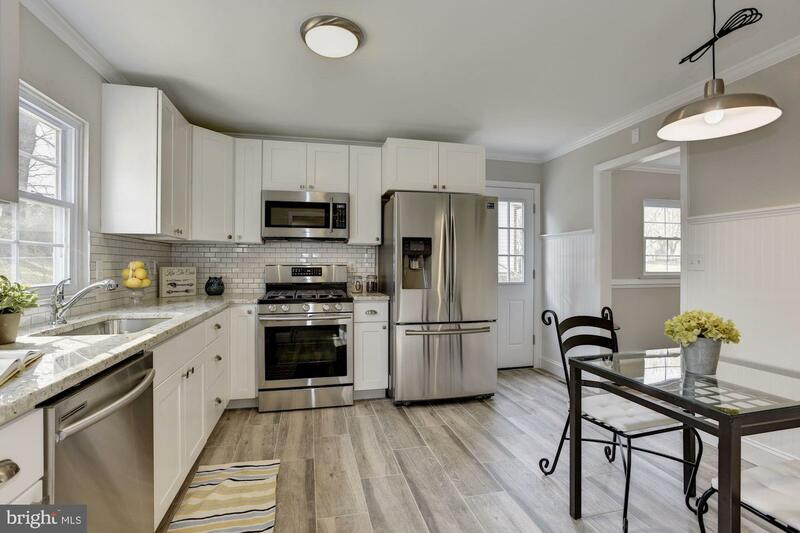 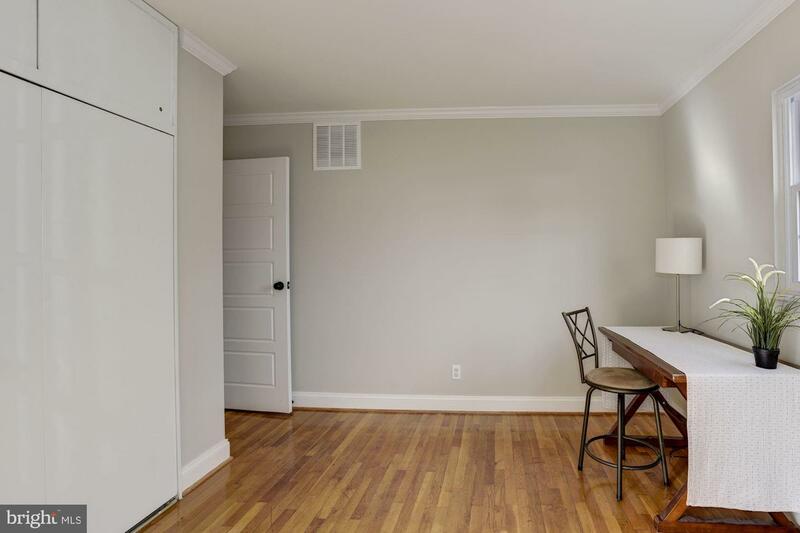 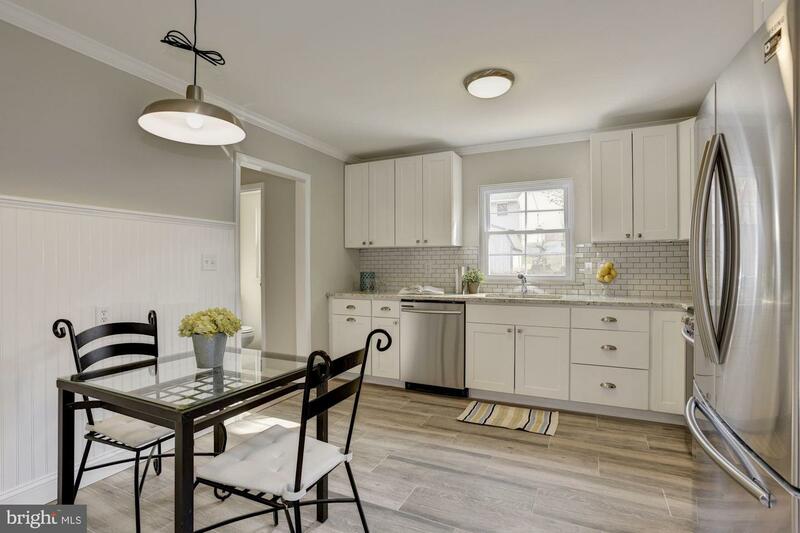 Beautiful gourmet kitchen with gas cooking, classic subway tile backsplash, gorgeous counters and all new stainless appliances, to include gas cooking! 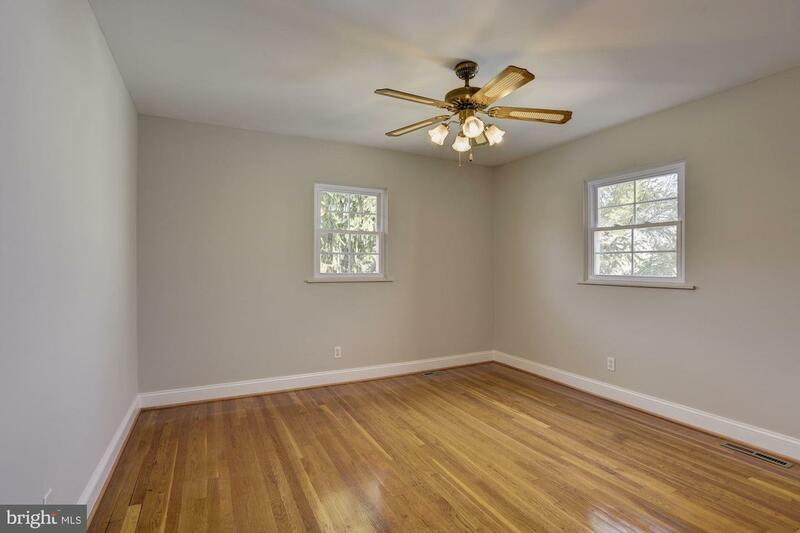 Main level boasts living room with woodburning fireplace and gleaming hardwoods plus office/den and bonus room addition with endless potential. 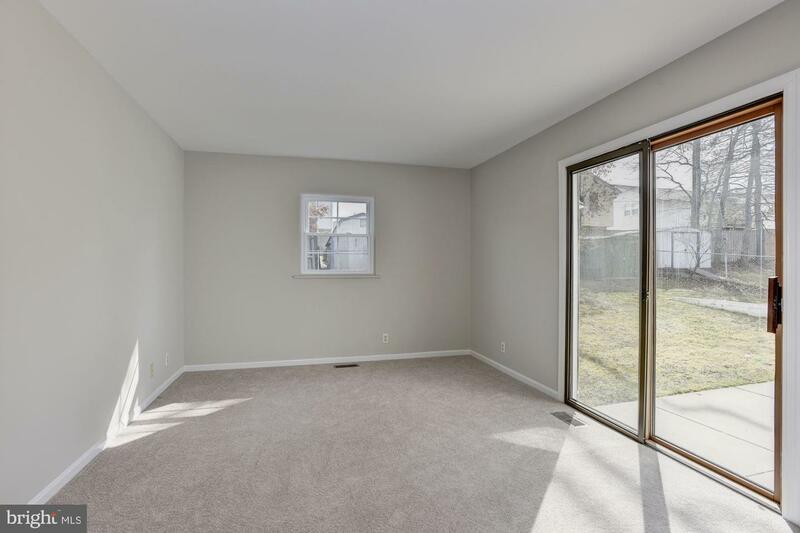 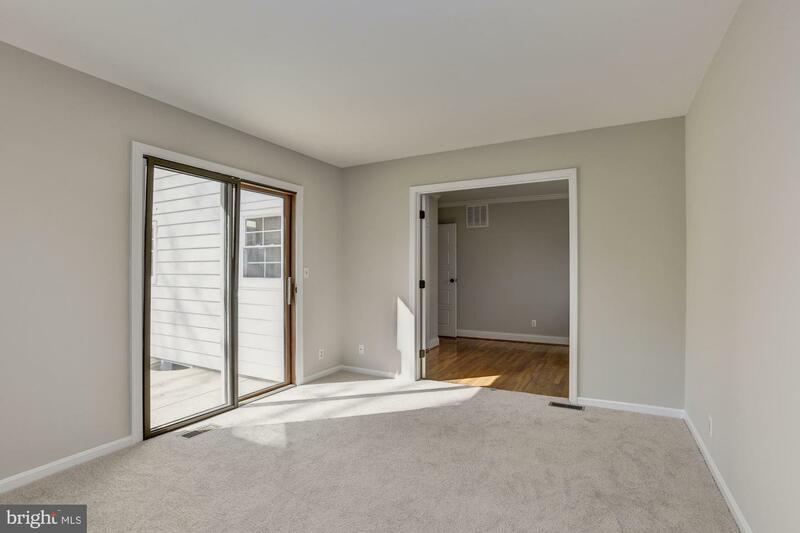 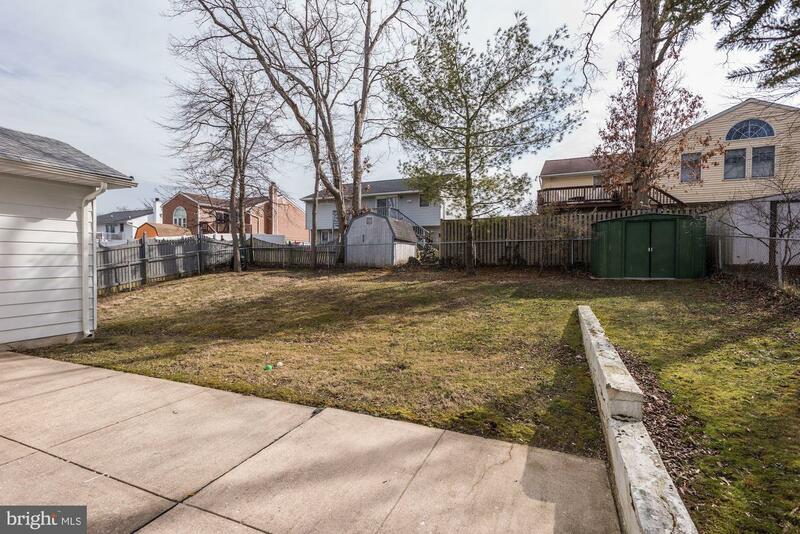 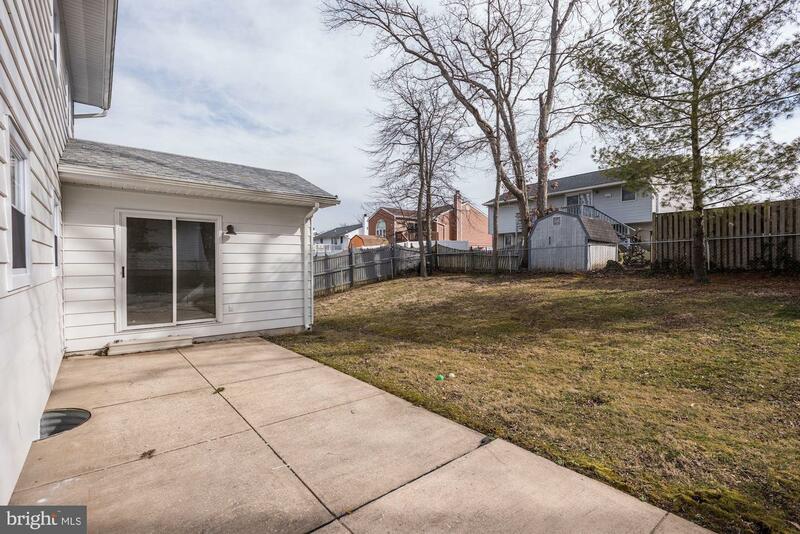 Sliding glass door from bonus room leads to lovely patio and fenced rear yard . 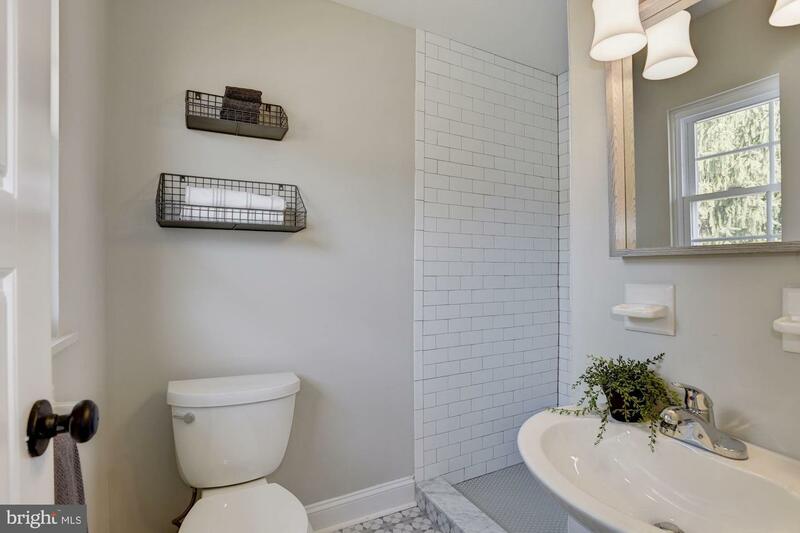 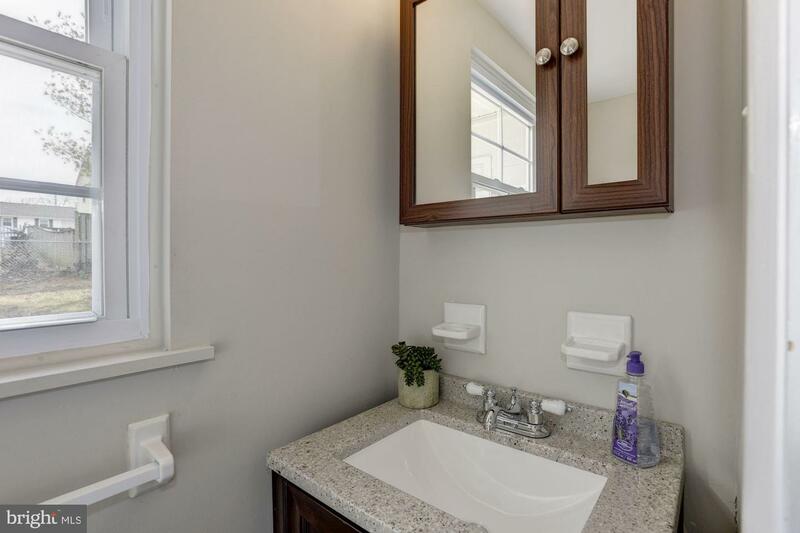 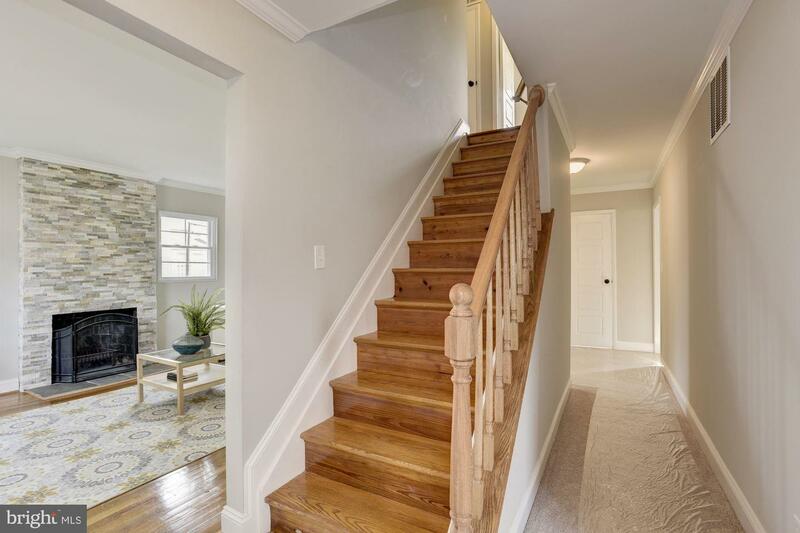 Four bedrooms on upper level plus wonderfully renovated hall and master baths with custom tile work and filled with natural light! 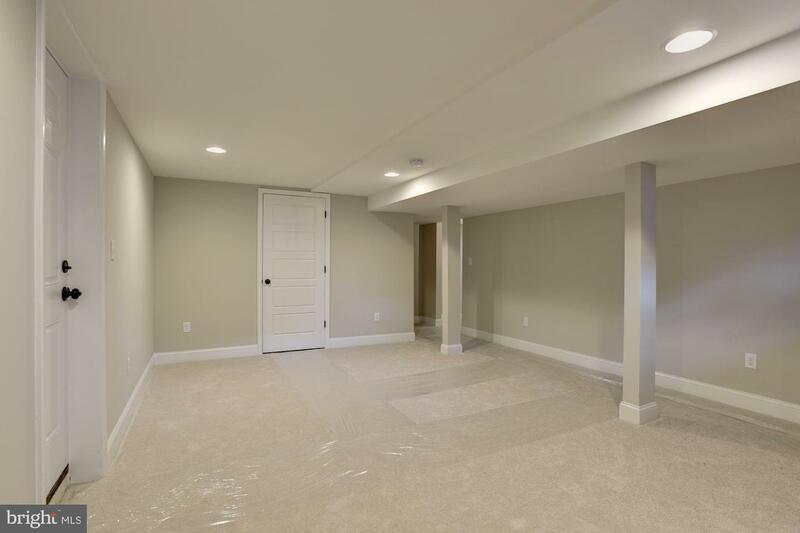 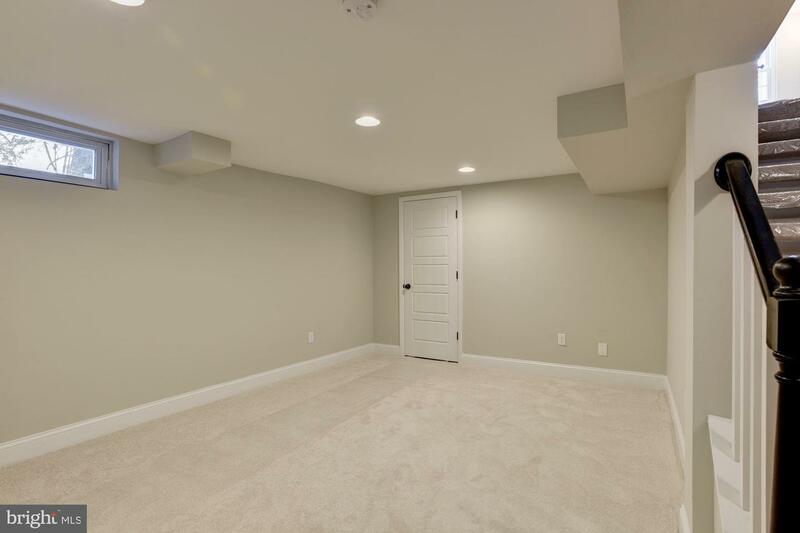 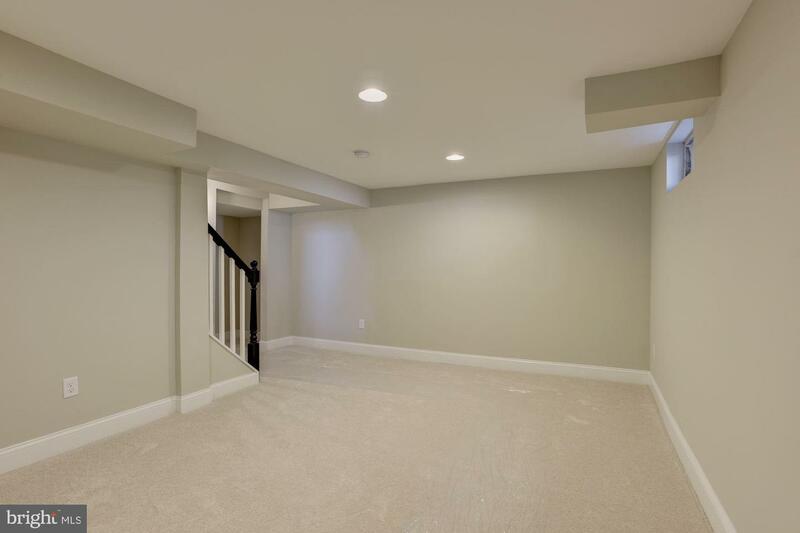 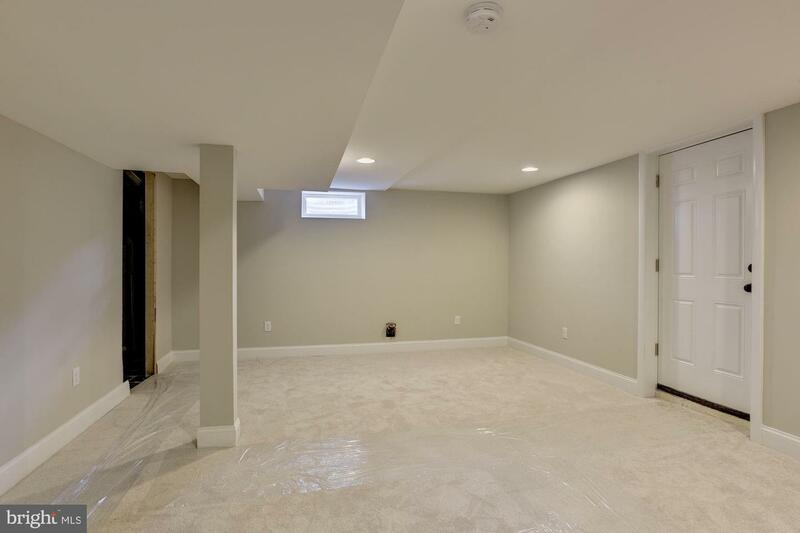 Fully finished lower level rec room with walkup and laundry/utility room. 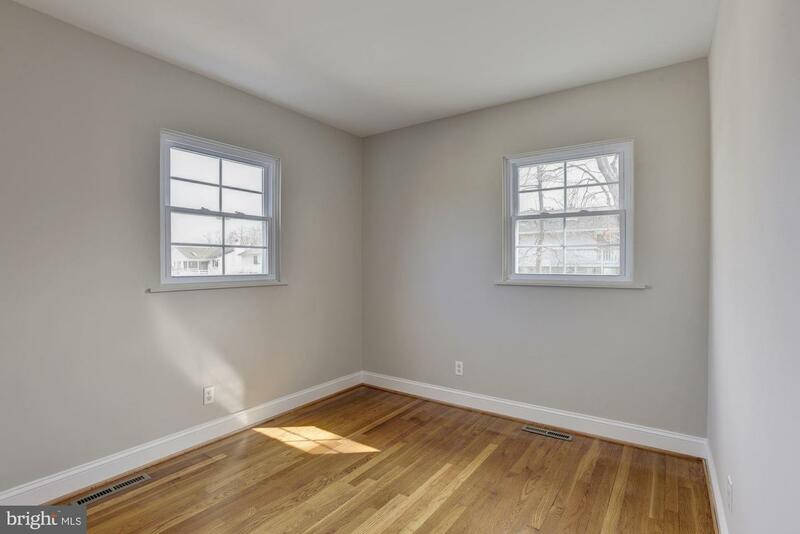 New windows, whole house generator, crown and chair molding and custom wainscoting!